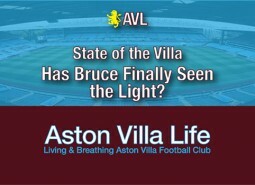 How Concerned Should Villans Be? After wobbling through the opening five fixtures to the tune of two wins and three draws, the wheels finally came off for Villa: first in the cup exit to Burton Albion, and then more decisively at Bramall Lane, where Sheffield United notched a comprehensive 4-1 victory. Jack Grealish: A Legend in the Making? There are a lot of layers here, so let’s start by saying I’m not looking to go overboard. It’s easy to do, especially at such a critical juncture for the club. So let’s just say I’m happy Jack Grealish is staying. The kid is Villa enough to stick with the side when it might go against his best interests, and how many times have we seen that over the last decade? 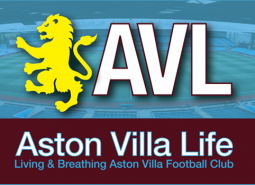 Takeovers and FFP…Could There Be a Villa Miracle? The most interesting tidbit of the last few days has been Milan Mandaric who, instead of leading a takeover bid, appears to be advising a potential bidder. Whether or not this has anything to do with Xia returning to England at long last is anyone’s guess. I’ve seen speculation that Tony is maybe wrapping his head around the fact he can’t retain control of the club. True? Who knows. But I hope it is. 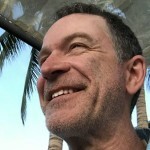 Rebuked and Rudderless: Sell Up, Tony. Offers made and knocked back. Tony’s dealings coming into question in China. Steve Round being dismissed because of an apparently fractious relationship with Rongtian He. Nothing to see here. 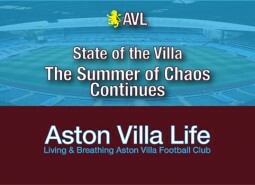 Just another week of uncertainty in the ongoing summer of chaos at Villa.